Today I am going to be doing my December playlist.So this is my top 10 songs I am liking at the moment. 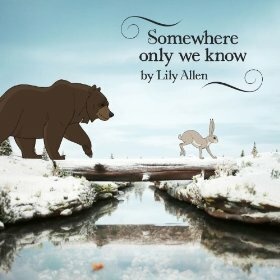 1) – Somewhere only we know (Lily Allen) the song was originally performed by the English rock band Keane ,but was covered by lily in 2012 for the john lewis Christmas advert in 2013 “the bear and the hare”.I feel she gives the song a stronger feel.Both versions are amazing I just prefer hers as it feels more Christmassy. 2) This one is more a collection of songs from the same artist.In the last couple of months, my friend has introduced me to Twenty-one pilots. I have fallen I love with them. If you didn’t know Twenty-one pilots are an American musical duo, who make the most amazing music with the most meaningful lyrics. I like most of the music I have heard from them so far. You definitely should check them out.A couple of the songs I love and that I recommend you check out are: car radio, heavy dirty soul, stressed out and their amazing cover of ‘can’t help falling in love’. 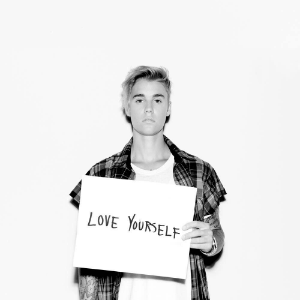 3) Justin Bieber – Love yourself.Justin is everywhere at the moment with his songs from his new album purpose. I am in love with his new album. I feel he has grown up a lot since his last record; personally, I didn’t like much of his old music. But this album is very different. My favourite song from the album is loved yourself.The song was written by Justin, Ed Sheeran and Benjamin Levin.Ed also featured on the backing vocals of the track. It was also produced by the amazing Benny Blanco. The song has got a very Ed Sheeran feel to it which is an aspect of the song that I really like. 4) Santa tell me Ariana grande – I love this song so much. It’s so Christmassy. Ariana’s powerful vocals work so well the feel of the song. I don’t know what else to say about it apart from its an amazing song and it should be on everyone’s Christmas playlist this year. 5) Tori kelly hollow – Wow is all I can say about this song.If you know me you will know that I love tori kelly as she is such a talented singer-songwriter and comes across as such a nice person. Hollow is Tori’s latest single.The track was written by Tori and was Co-written by musician Zac poor.The powerful lyrics and the stunning vocals really work together creating the perfect track. I would definitely recommend you check that out because it is a truly fantastic. 6) Another festive favourite of mine Leona Lewis – One More Sleep.Since its release in 2013 it has been my best-loved song to listen to at this time of year.I love her voice so much. 7) Take Me Home – Jess Glynne -Take me home is jess’s latest single.The song was also the children in need single this year. I have not been a fan of jess’s other music.I feel this song is different to other things she has done in the past.I love it so much. 8) winter wonderland/don’t worry be happy – pentatonix (ft tori kelly)another Christmas song on my lineup.This is also the second tori kelly song on this list.This is an extremely feel good Christmas song which I have grown to love.Defently go and check it out. 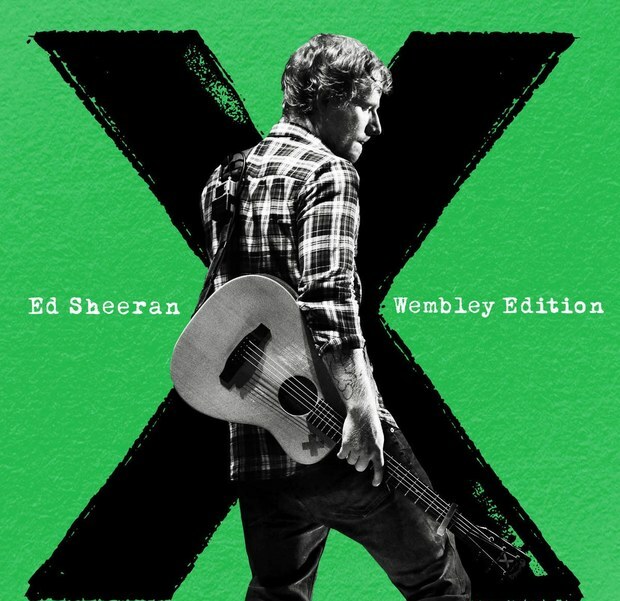 9)ed Sheeran 3 new tracks- so if you didn’t already know ed Sheeran released a Wembley edition of his album multiply (x) last month.this version of the number one album included three new tracks. new york, touch and go and English rose. ed had played new york and english in the past at live shows.Touch and go were a totally new and unheard song.they are all excellent songs. 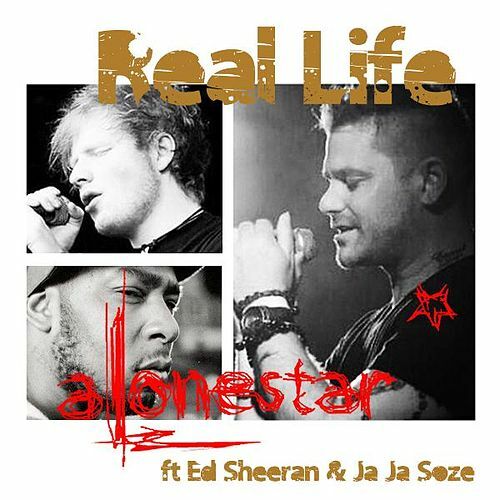 10)real life -Alonestar(featuring Ed Sheeran & Ja Ja Soza) this is a song that you may not have heard of. It was released last year if you didn’t already know alonestar is ed sheerans cousin. This song is amazing I love it so much.The soft vocals from Ed work really well with Alonstars unique and meaningful raps. Go check it out it is so good. So that was my December playlist. hope you enjoyed it. facebook – lucy sweeran mccourt.